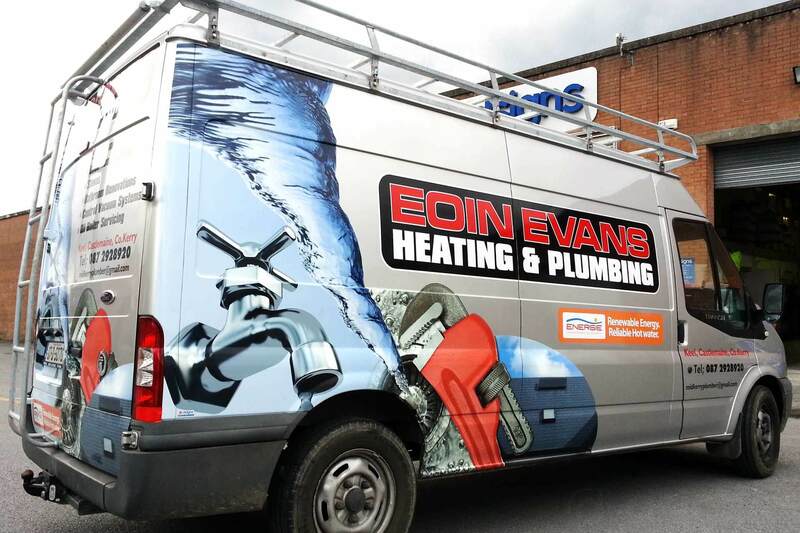 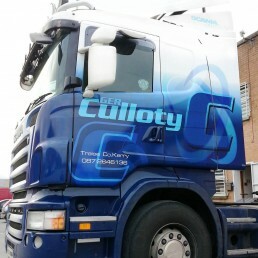 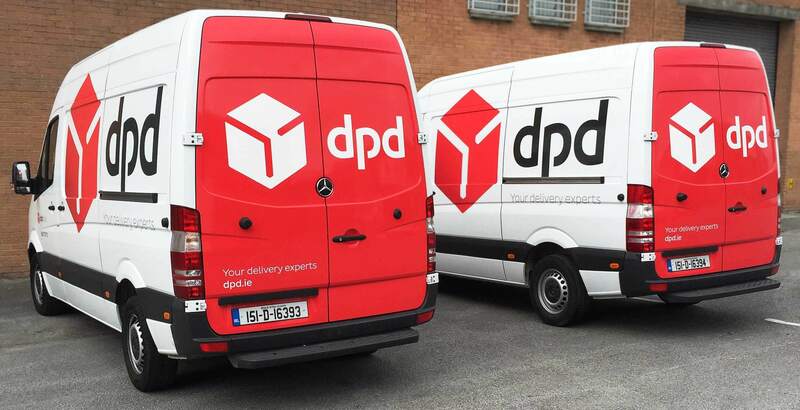 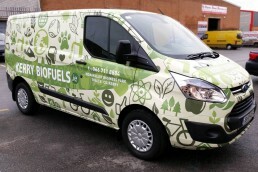 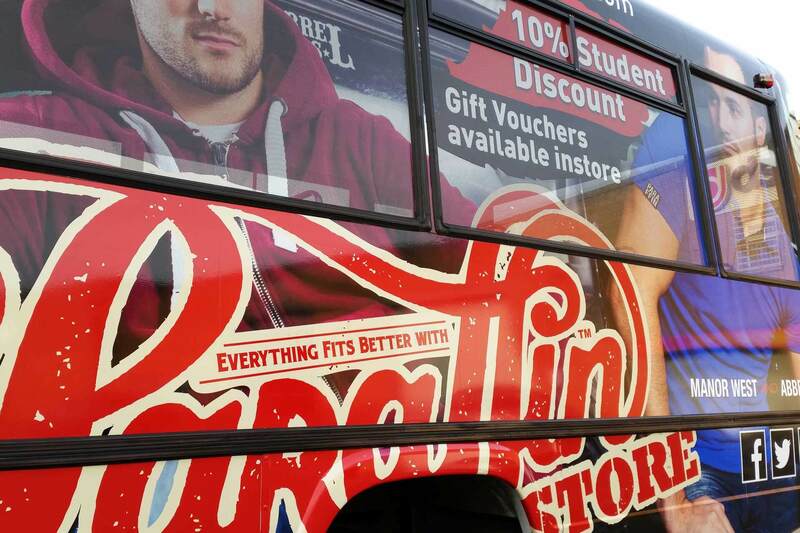 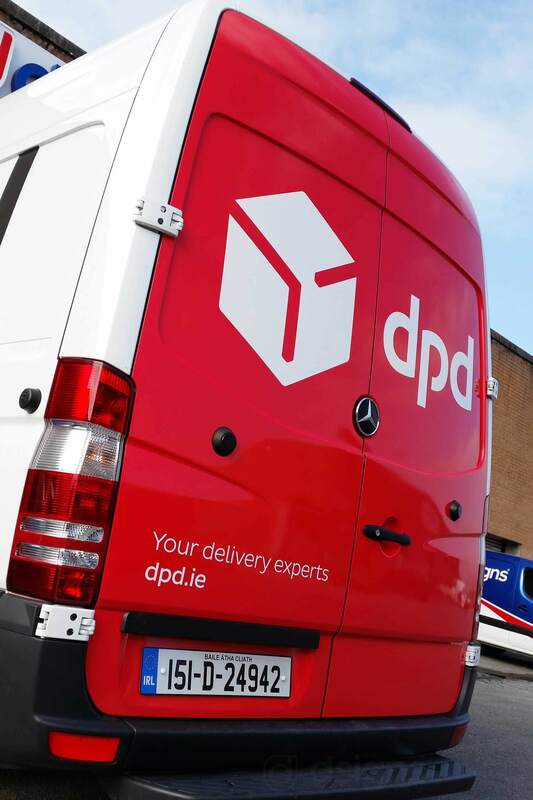 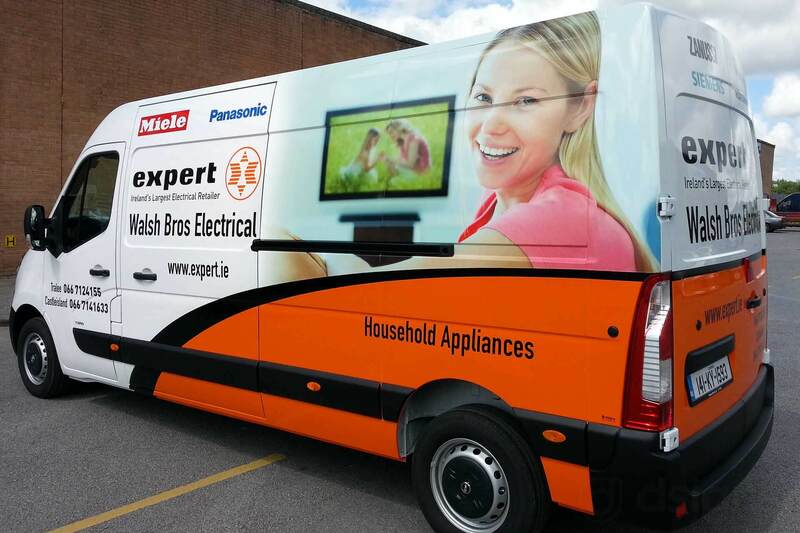 Whether it is a fleet livery project or a one-off vehicle wrap, dsigns have got it covered. 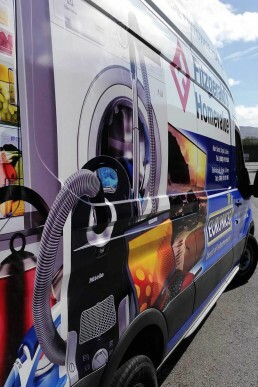 Proven results are convincing more and more companies of the need for vehicle graphics to project their marketing campaigns across their entire fleet of vehicles. 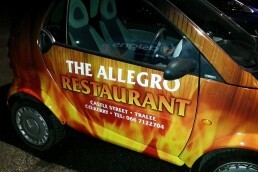 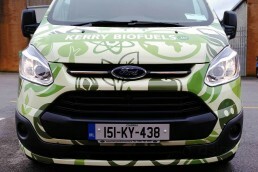 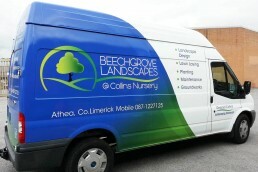 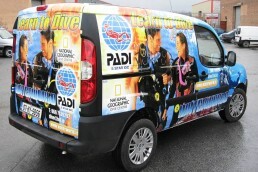 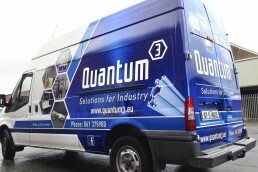 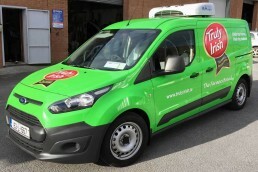 Using state of the art techniques, dsigns can enhance your brands visibility with eye-catching custom vehicle wraps. New advances in outdoor wide format imaging means we can turn your vehicle into a marketing opportunity that will turn heads. 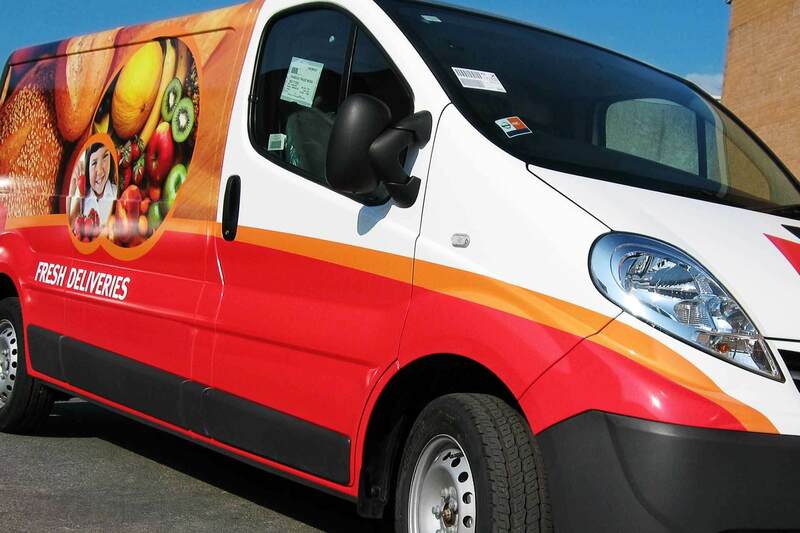 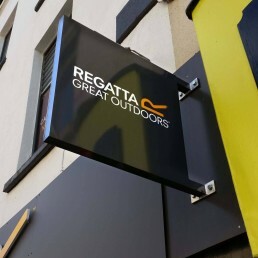 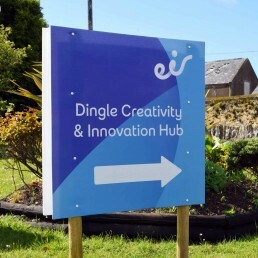 Whatever your branding requirements, whether car graphics or fleet wraps, dsigns can deliver the best value for money and deliver stunning results that last for years. 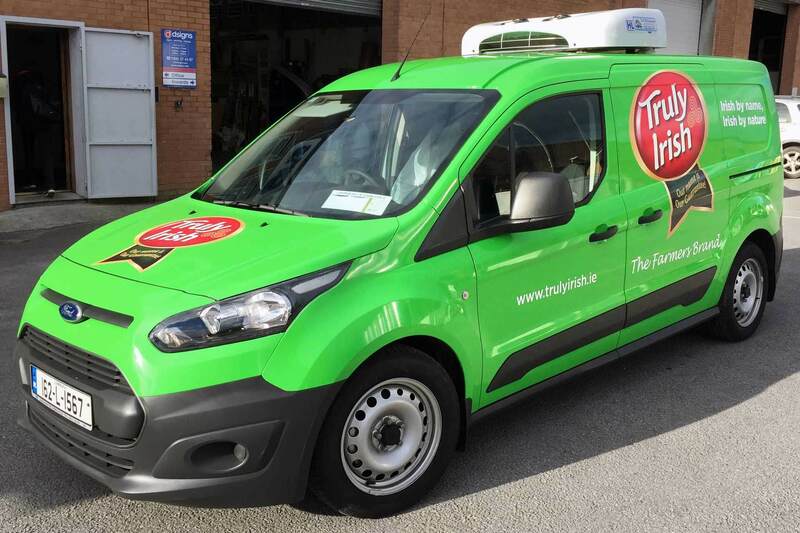 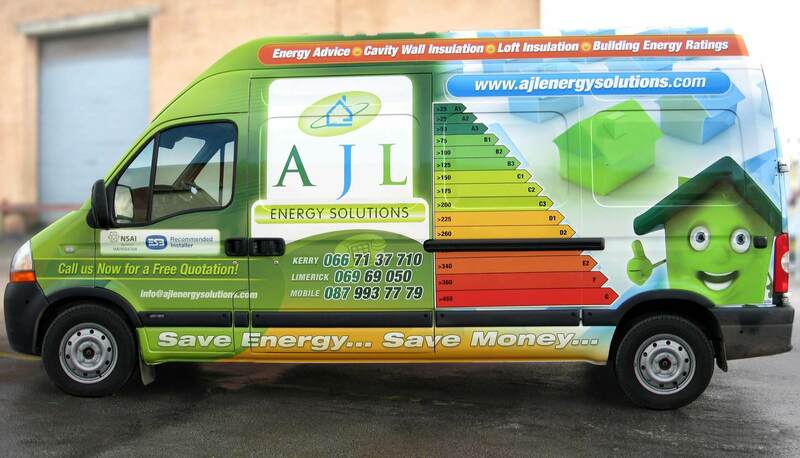 Vehicle wrapping is recognised as an extremely cost effective and unique form of outdoor media for all sizes of businesses and company promotions. 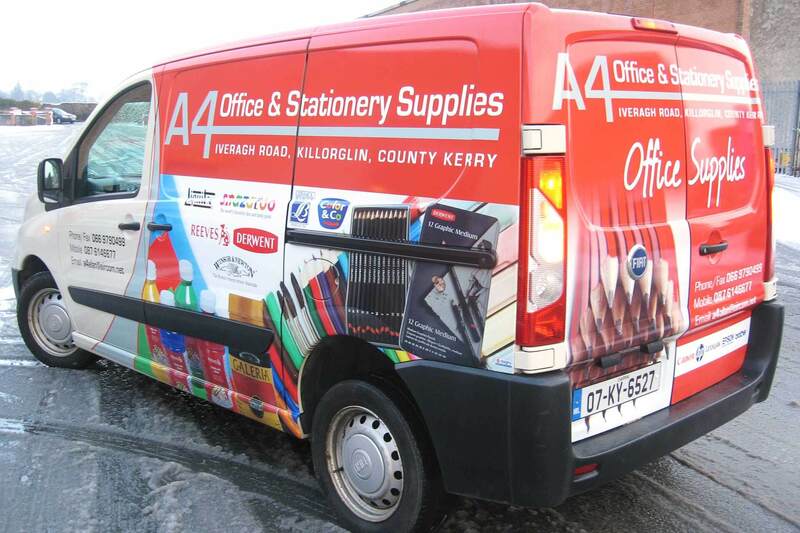 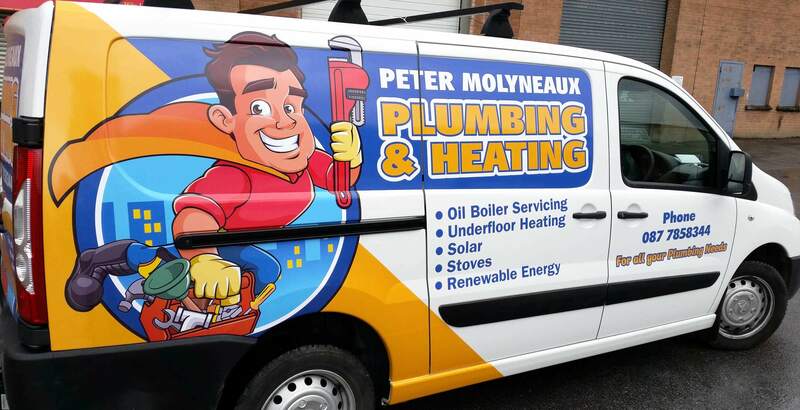 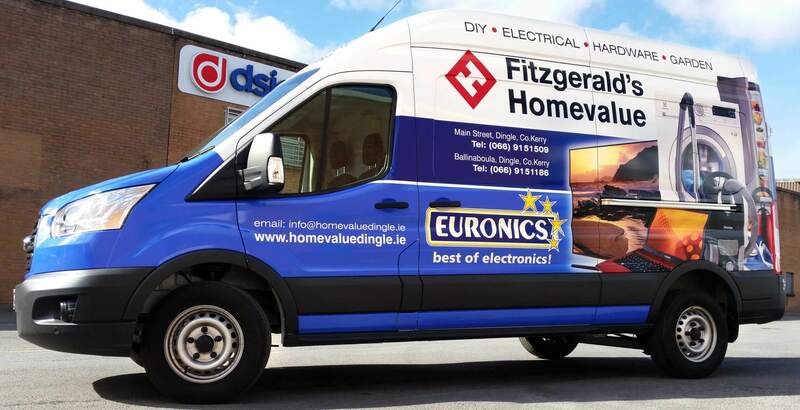 Many companies are finding out that vehicle advertising wraps and full colour fleet and car graphics are a great way to reach new and existing customers. 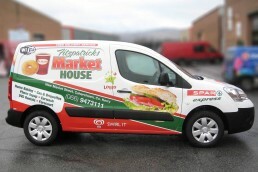 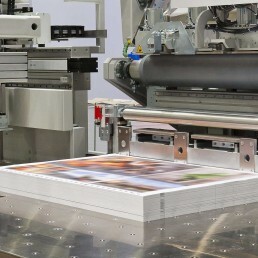 Compared to other forms of media, wraps are extremely cost effective and generate millions of impressions each year. 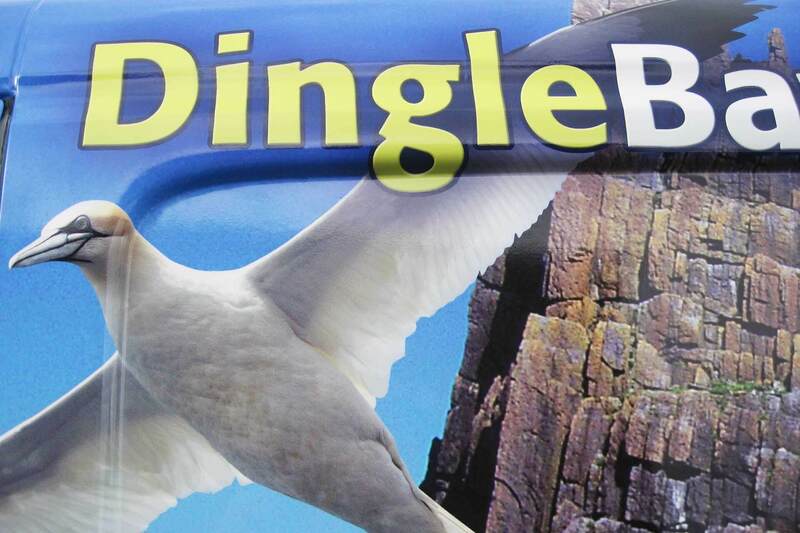 Vehicle wrap advertising uses semi-permanent graphics that can be removed without harm to the vehicle if desired. 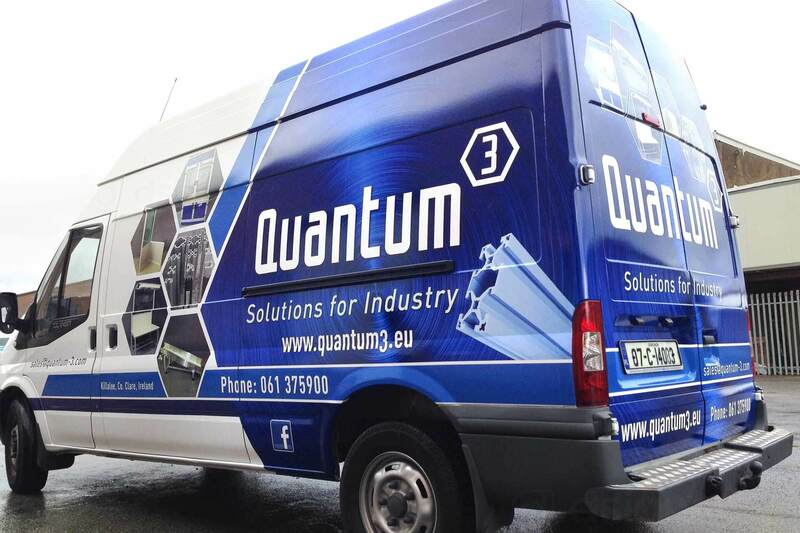 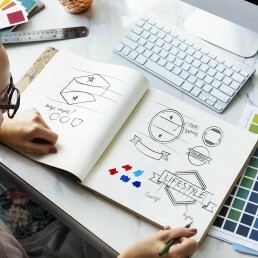 It is typically used on vans, but also on cars, trucks, fleet vehicles, buses, trains and even aircraft, in fact anything on wheels or that has an exterior shell. 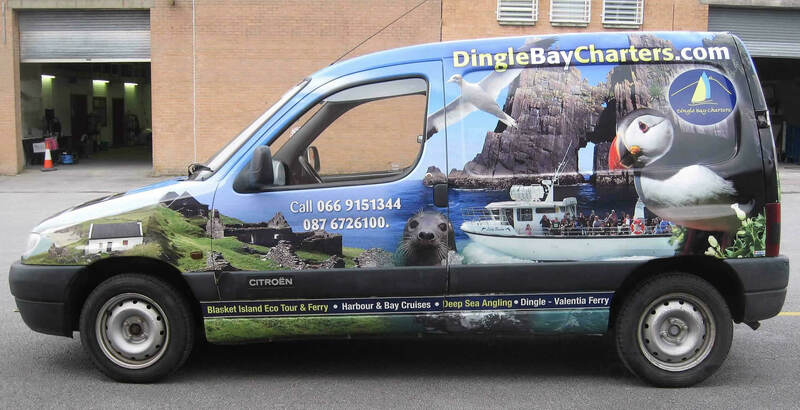 Vehicle wraps are like giant billboards, only more imaginative, they move in the area your company services and they create a visibly striking presence. They work all day, generating awareness for your company and are constantly reaching new and potential customers. 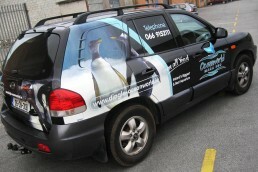 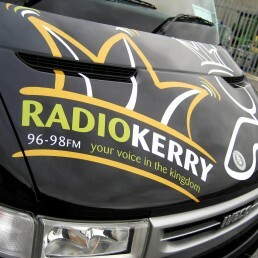 Vehicle advertising is the best and most cost-effective form of advertising available. Mobile vehicle advertising reaches more consumers at a lower Cost Per Thousand impressions (CPM) than any other form of outdoor advertising. 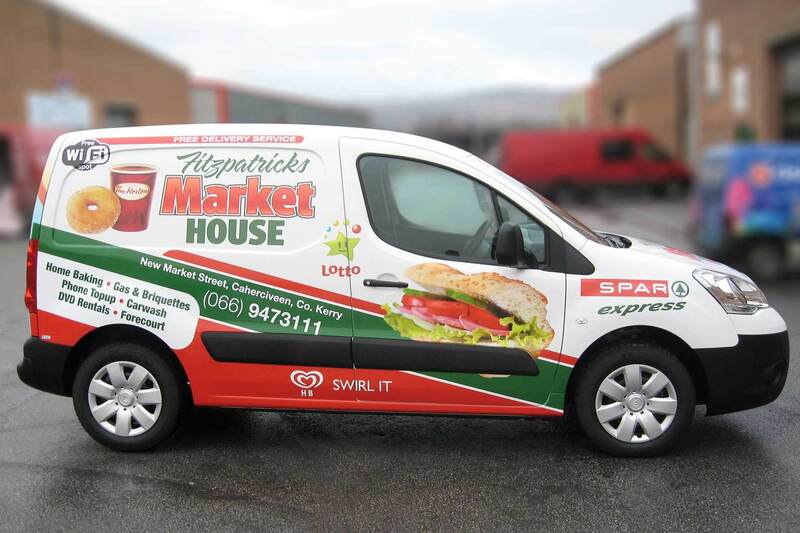 Promote your local marketing to more people by wrapping your cars, vans or trucks to keep your brand at the top of your customers’ minds. 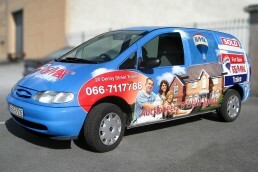 Vehicle advertising boosts name recognition 15 times greater than any other form of local advertising.